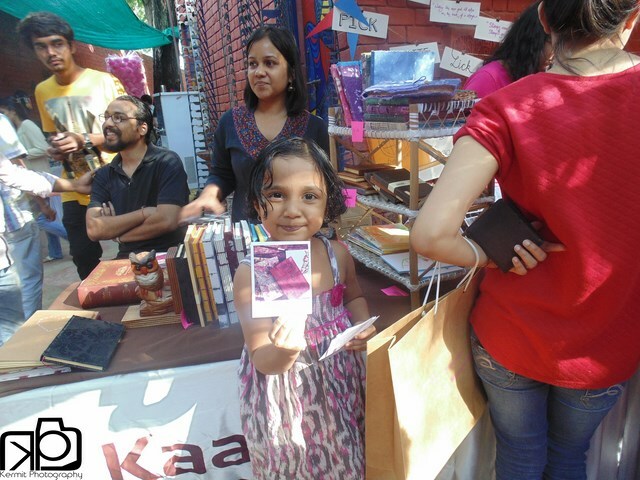 The sun was bright, the breeze was right and the shoppers had their favorite products in sight! 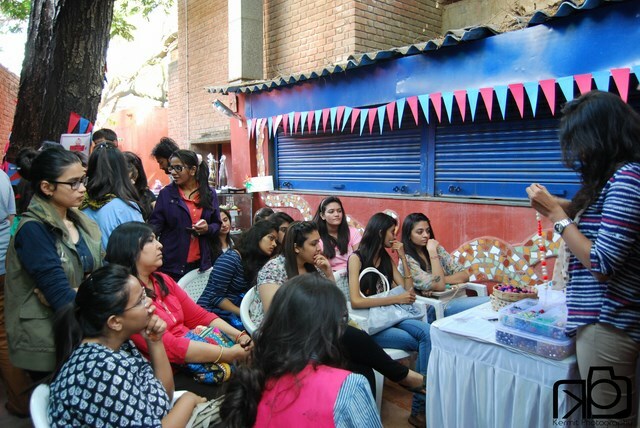 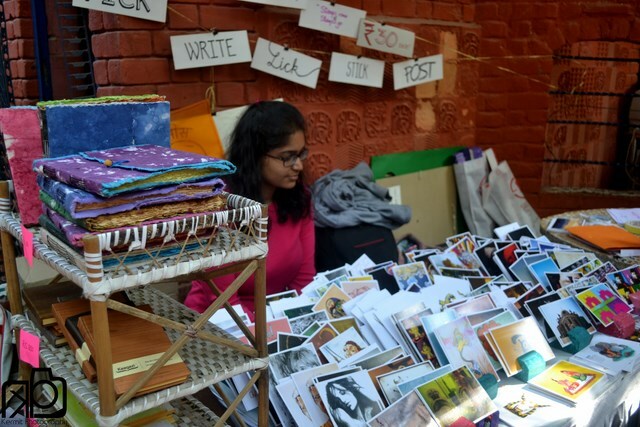 The first day of The Winter Affair was super busy with shoppers flooding Cafe Natrani all day long to buy quirky products and participate in the free workshops. 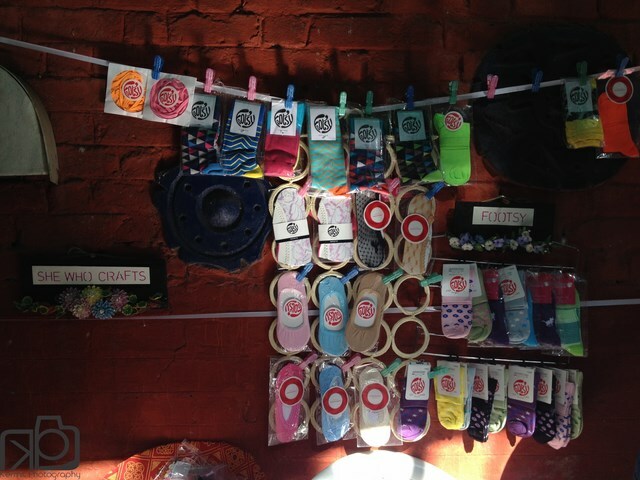 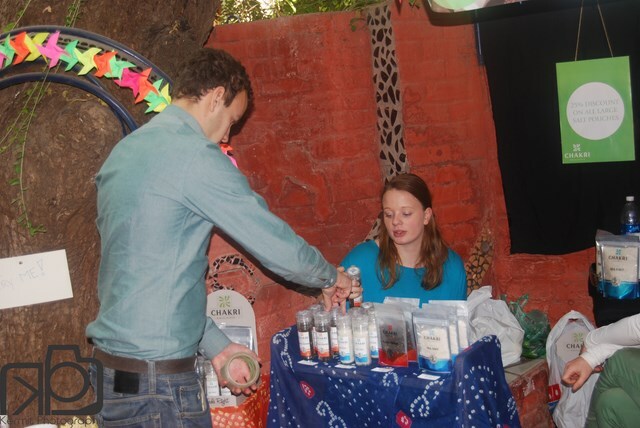 The brands on display included Creations, Shoe Crea, Kaagazi, Unees Bees from Baroda, Footsy from Bangalore, She Who Crafts, Little Treats, Chakri Originals, To Ahmedabad With Love, Artist Aditi, Kaam Chori, Joules Juices etc. 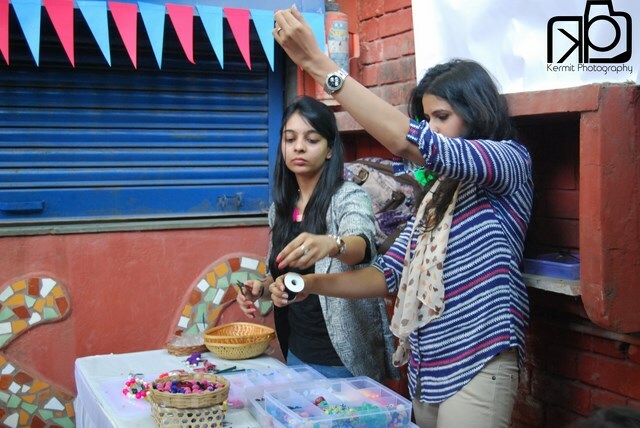 The Jewelry Making Workshop hosted by Creations lasted for more than two hours and had both young girls and sophisticated ladies participating with equal enthusiasm. 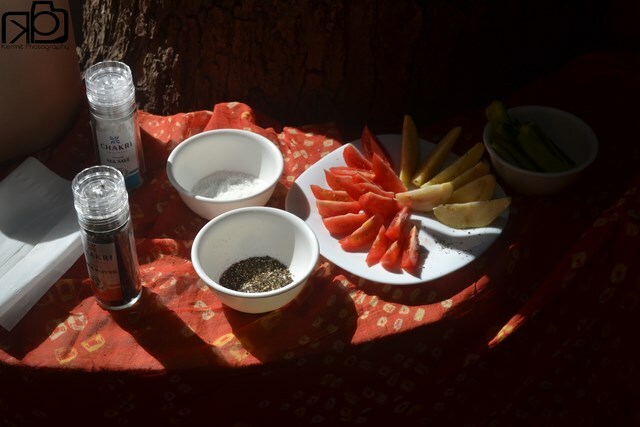 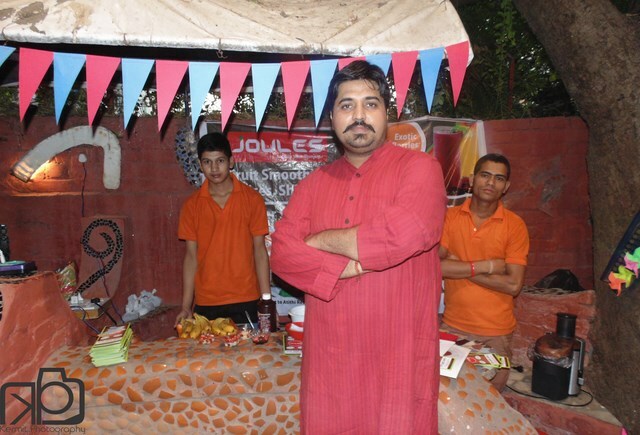 ‘Fun With Fruits’ workshop hosted by Joules Juices was equally exciting and food loving Amdavadis learnt a few new fruit tricks! 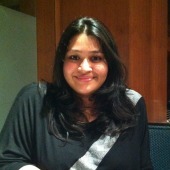 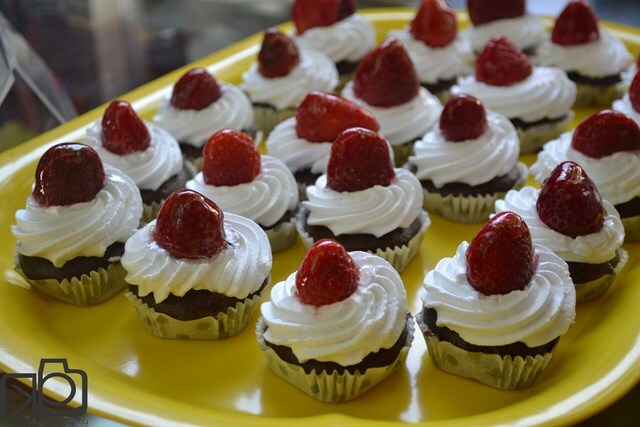 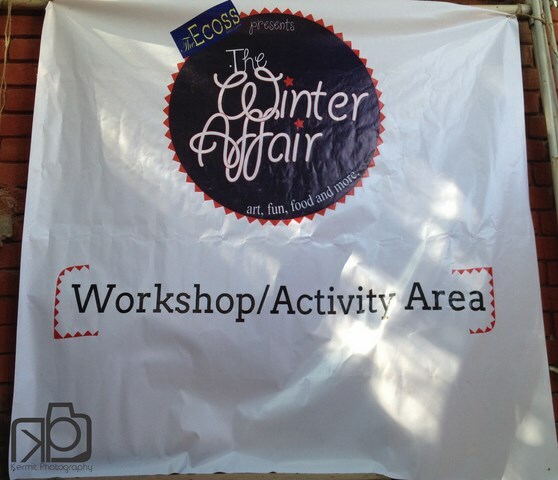 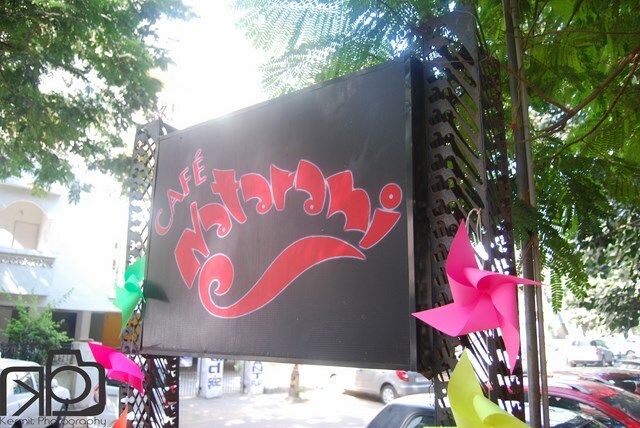 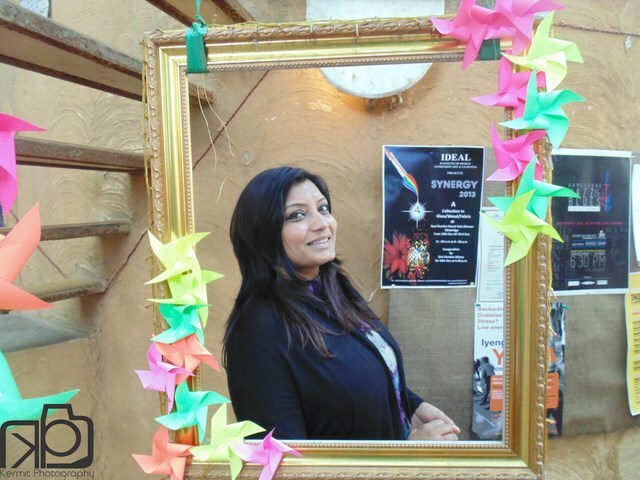 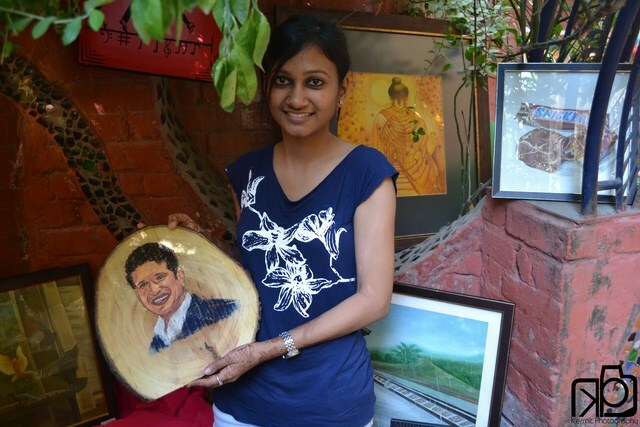 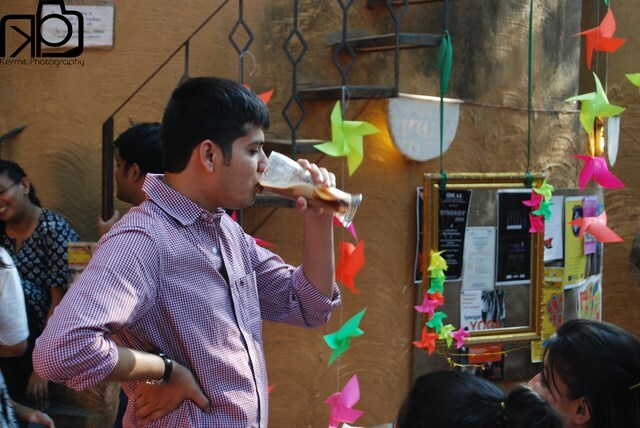 If you missed visiting The Winter Affair on Day 1, make sure to visit it on Day 2 at Cafe Natrani, Usmanpura. 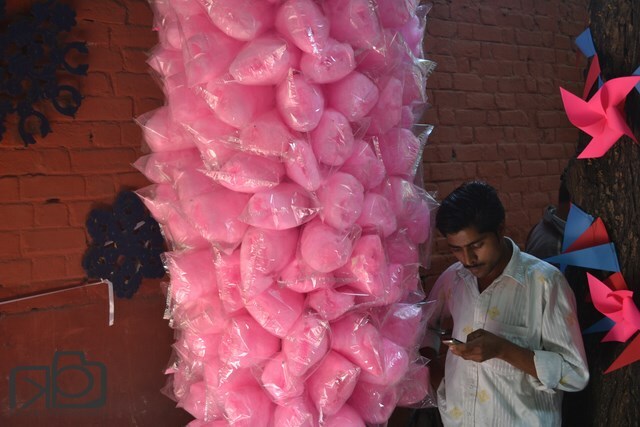 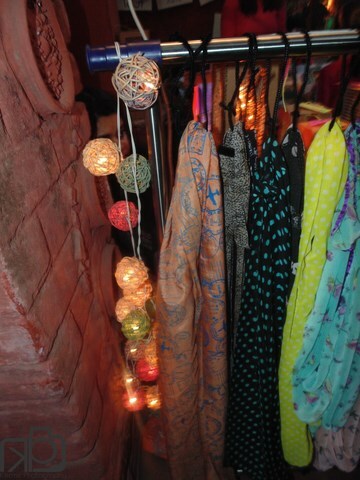 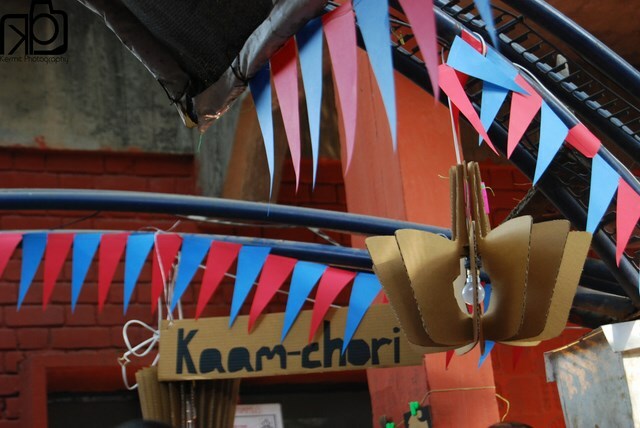 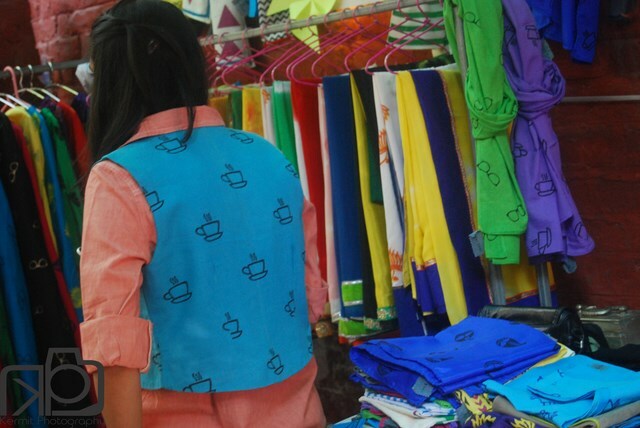 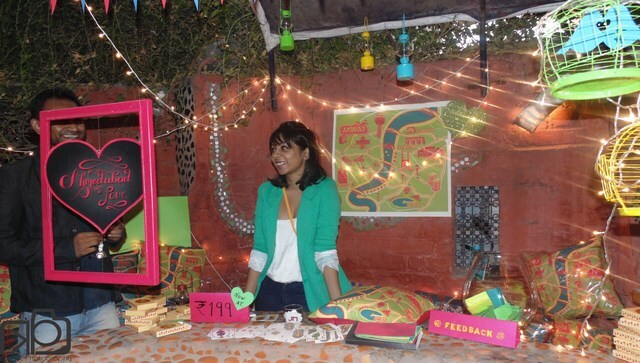 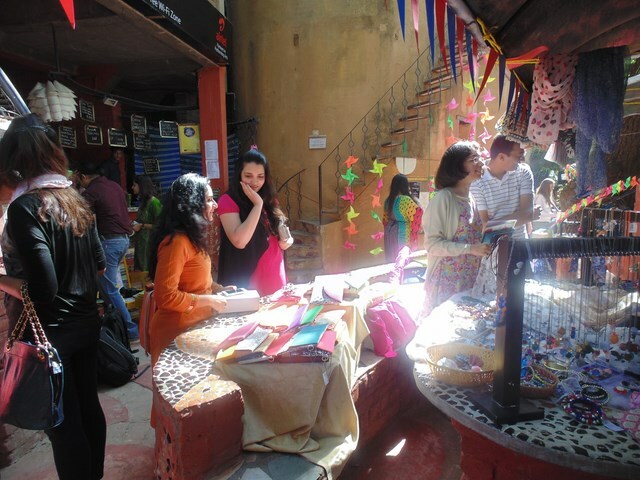 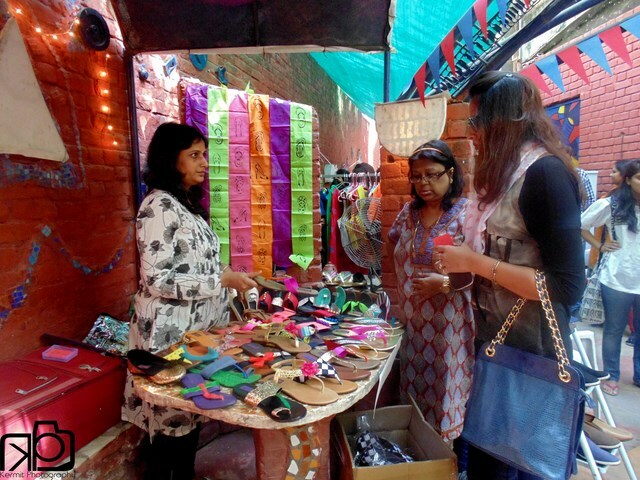 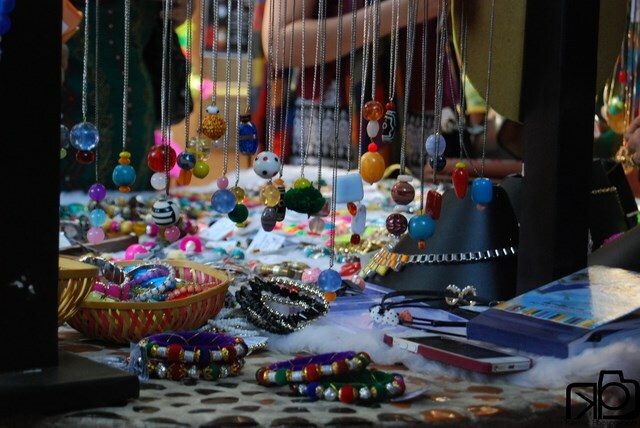 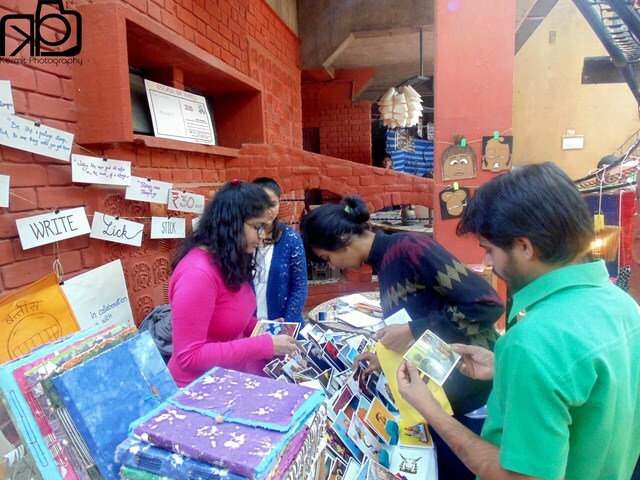 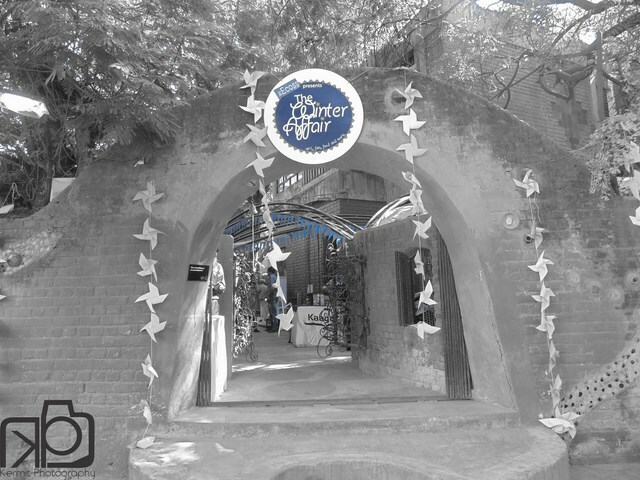 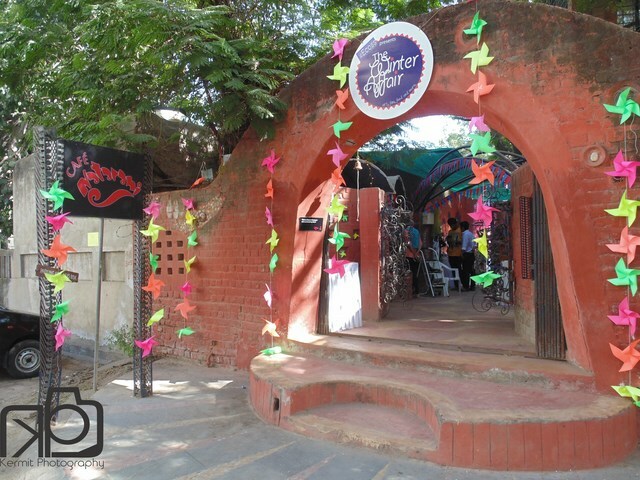 Here’s a sneak peak into The Winter Affair to tempt you to visit the best flea market in Ahmedabad!